The hallmark of our company which makes it different is our out-of-the-box ideas that offer attention to details, showcasing our effortless and hassle-free approach. 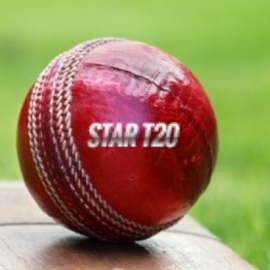 For Star T20 Cricket League in Singapore, we are working hand-in-hand with a few selected renowned companies. These companies have been engaged in such prestigious events in multiple countries in the past, and we are confident of building a strong relationship with them to deliver this event successfully in Singapore. Singapore is distinguished for its long history of playing cricket and the feverish popularity for this gentlemanly game here, and earned a good reputation of hosting international teams and tournaments in the past. We are looking forward to continue with this cricketing story and would like it to be more well-known, to encourage a greater participation in the game in the future. 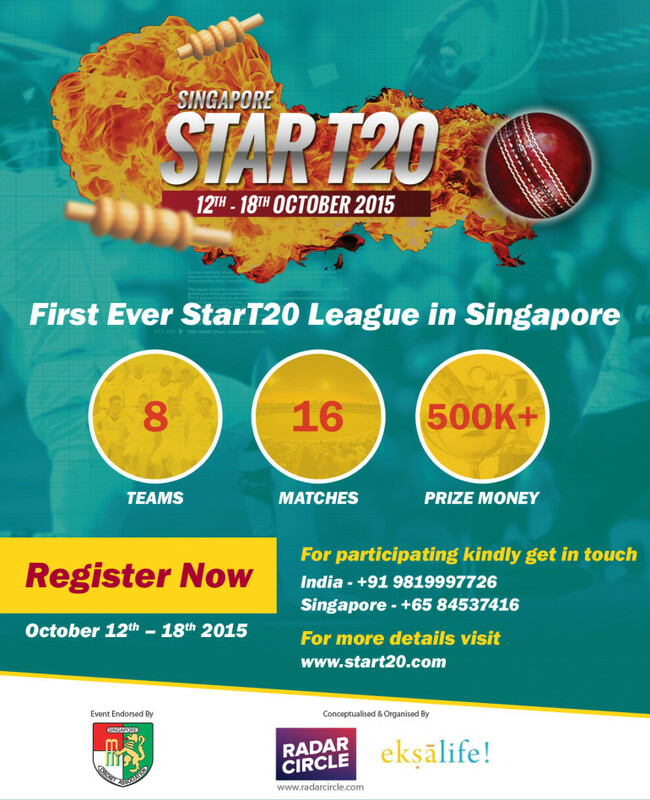 Our focus and endeavor is to promote the sport of cricket in Singapore by educating and entertaining. Our sole motive is to help in reaching out and appealing to a range of audiences, with an aim to increase greater participation in cricket. We have in the past few months, undertaken thorough planning, strategies and immense ground work, and we are confident to host a successful and a profitable event. Our target is to have 8 participating teams, and we will be inviting celebrity or former cricketer(s), to grace, honor and add glamour to the closing ceremony.